For decades the Mozarteum Argentino has been the main force in bringing us important orchestras from all over the world. Back in 1978 we had the first Argentine visit of the Zürich Tonhalle Orchestra, conducted by their Principal Conductor Gerd Albrecht. The presence of the Tonhalle confirmed its European prestige. Then, in 1988 they returned with Hiroshi Wakasugi, their PC at the time, with pianist Rudolf Buchbinder; another positive experience. The venue was then and now the Colón. And this season they returned with their new PC, Lionel Bringuier, and the violinist Lisa Batiashvili. And the results were nothing short of stunning. The artists have youth in common: Bringuier is only 30, born in Nice, and was named PC at 28! And the violinist looks a similar age, though the biography gives no details about age; nor her place of birth, but her surname is Georgian. However it does inform about her career, and it is quite impressive, for she has played with the best orchestras and conductors of the world. 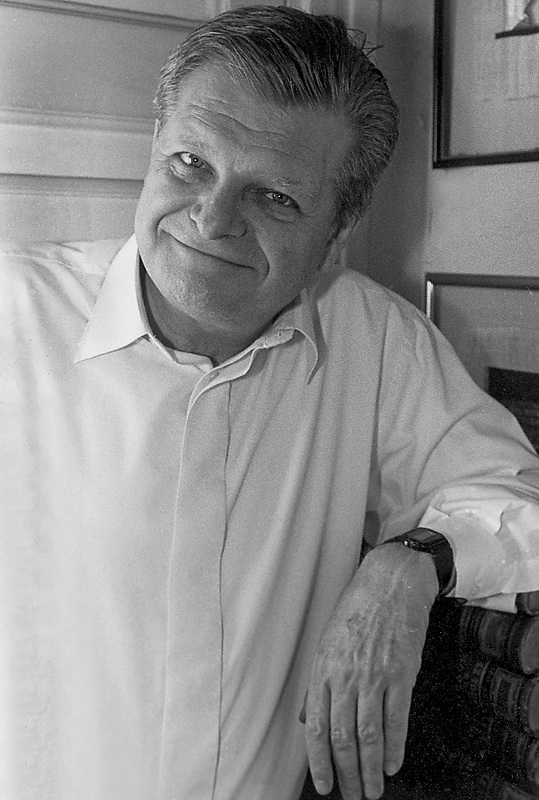 As to Bringuier, he studied at the Paris Conservatory, where he received the influence of conductor and composer Peter Eötvös, for long the leader of the famous Ensemble Intercontemporain; now Eötvös has been named Creative Chair of the Tonhalle during this season, and several works of his will be played, one of them in BA. The other essential influence came from his six years as Resident Director of the Los Angeles Philharmonic, first with Salonen and then with Dudamel. About the Tonhalle: it started in 1862; after World War II it had eminent artists as PC: Vokmae Andreae ended his dilated tenure in 1949 and was succeeded by Rosbaud, Kempe, Dutoit, Albrecht, Eschenbach, Wakasugi, and before Bringuier, by David Zinman from 1995 to 2014. There´s a mistake in their hand programme biography: it isn´t the orchestra of the Zürich Opera, and it could hardly be: the Opera´s orchestra, called the Philharmonic, plays 250 performances a year! The 2016-17 season of the Tonhalle Orchestra boasts such names as Haitink, P.Järvi, Nagano, Ch.Von Dohnányi, Dutoit, Blomstedt, Zinman , Eötvös and Runnicles. They play at their New Hall, 1600 capacity. Their South American tour started at BA and continued at Montevideo, Sao Paulo and Rio, where the soloist was pianist Nelson Freire. Here they played two programmes, both having Batiashvili in Tchaikovsky´s Concerto. From the moment she started playing, there was no doubt that we were hearing an exceptional violinist: the timbre was as beautiful as she is, the phrasing was exact, the impulse and excitement were contagious, and when she had an ample melody she sang it as the best opera singer. She is also consistent, for on Tuesday she was as splendid as on Monday. And the Orchestra under Bringuier never lost pace nor technical perfection. The encore was unusual and welcome: the Kreisler arrangement for violin and orchestra of the principal melody of Dvorák´s Second Movement from the New World Symphony, interpreted as meltingly as can be. Two symphonies were heard: on Monday, Shostakovich ´s Sixth; on Tuesday, Mahler´s First. Before Shostakovich, a seven minute score by Ötvös with a particular title: "The gliding of the Eagle in the skies" (première). Written for the National Basque Orchestra in 2012, it features a big orchestra with much percussion, especially a "caja" (drum case), and flighty sounds from the flutes. I found the music evocative and interesting . The Sixth was premièred just as World War II started, and as it ends with a sarcastic Presto it was rejected at the time, but it starts with a desolate Adagio in the best stark mood of the author, and it is an important score. Apart from being overfast in the second movement, Bringuier was impeccable, and the orchestra, a round hundred players, showed first-rate quality in all sections. Mahler´s First was heard for the third time this year, but the music resists repetition as few others, for it is immensely creative and atractive throughout. Bringuier´s reading was quite satisfactory, and the playing had many moments of moving communication. Encores: on Monday, a sprightly rendition of Rossini´s Overture for "L´Italiana in Algeri". On Tuesday, a surprise: Florian Walser, the Tonhalle´s clarinettist, composed a funny showpiece with no name on traditional Swiss tunes, featuring characteristic wether bells, played with gusto by his colleagues.